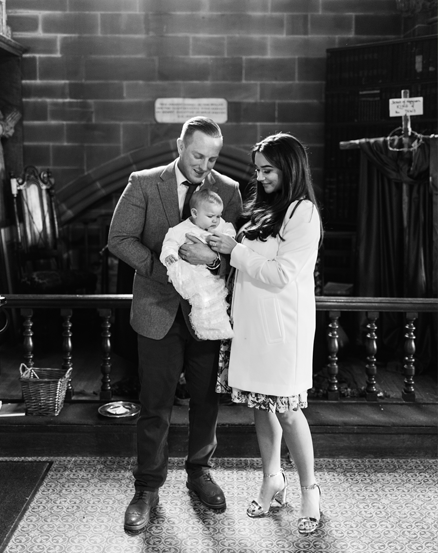 Take the stress out of your little one's big day with a Christening Photography package. 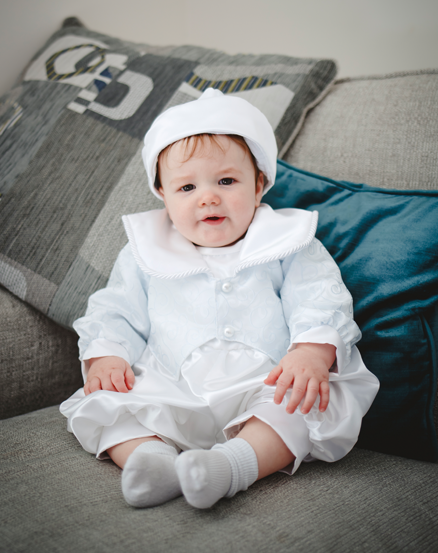 Whether it's a traditional church Christening or a modern Naming Ceremony, these packages cover everything you'll need to remember your child's special day. From start to finish every special moment will be captured, leaving you to be in the moment & spent time with your little one. You'll receive a good mix of both candid and more formal/posed photographs. Both packages now include a lay-flat photo book of your favourite images, telling the story of your day & creating a beautiful keep-sake to enjoy for years to come. • Square, lay-flat photo book of your chosen images. • Online password protected gallery.